Happy Monday! 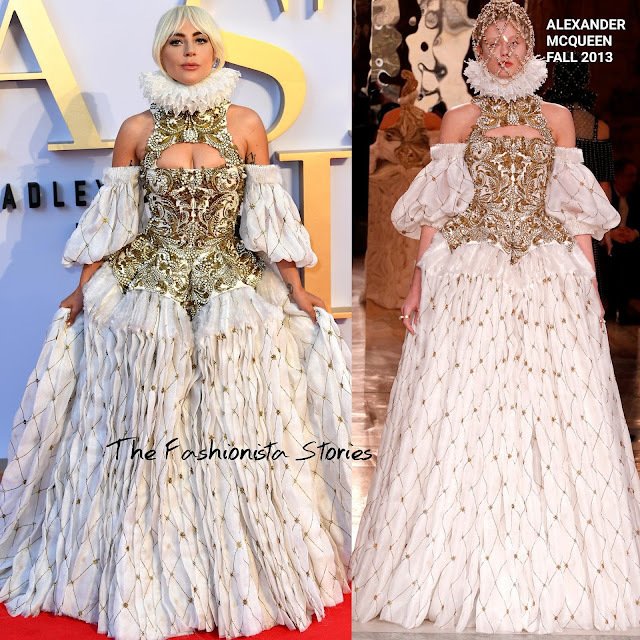 Coming in with the most votes for Best Dressed Fashionista of the Week and also my pick, Lady Gaga in Alexander McQueen Fall 2013. In second, Danai Gurira in Iris van Herpen Fall 2017 Couture and in third, Dakota Johnson in Gucci.